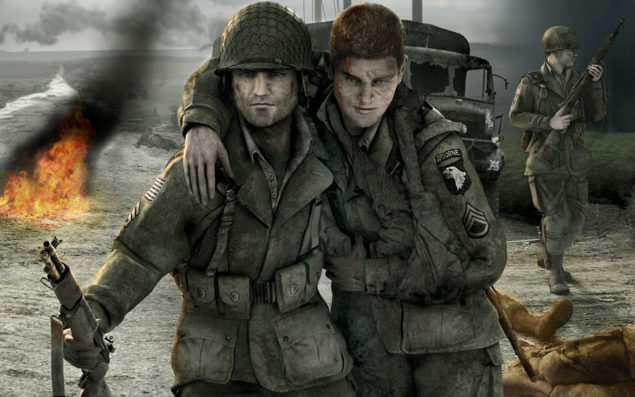 New Brothers in Arms Title Coming from Gearbox; It will be "Authentic", Still in the "Incubation Phase"
Gearbox Software is working on a new Brothers in Arms title, according to company CEO, Randy Pitchford. “I think the next Brothers in Arms game has to be authentic and we have been working on that,” he said to IGN. “I feel we have unfinished business there with both the fiction and the history and I’d like to get into that. I spend a lot of time thinking about it. Pitchford explains that developement is still in the “incubation” phase, and the company is talking with publishers and collaborators and we’ll make an announcement once developement get well underway. A new Brothers in Arms title, would be a nice change of pace from the futuristic shooters of late, as a revisit of the WWII setting has been a long time coming. Hopefully Gearbox will give the franchise a worthy comeback, and the fans some information sooner rather than later. We will bring you any new information on the new Brothers in Arms title, as well as Gearbox’ other upcoming title, as soon as it becomes available.